READY TO CRUSH YOUR FITNESS GOALS ONCE AND FOR ALL? 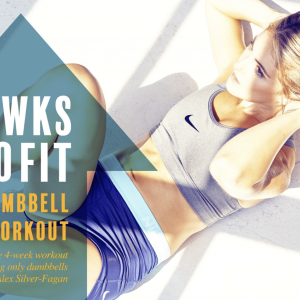 Grab my FREE GUIDE to get started! The steps you’ve been waiting for to finally kick your health and wellness journey into high gear! 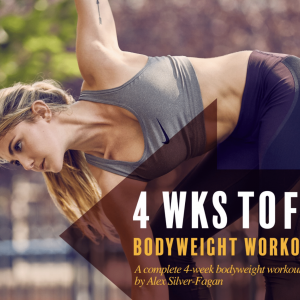 Alex Silver-Fagan is an ACE-certified personal trainer, SFG1 Kettlebell Instructor, Certified Functional Strength Coach (CFSC), 200hr registered yoga teacher, Nike Master Trainer, and fitness model. 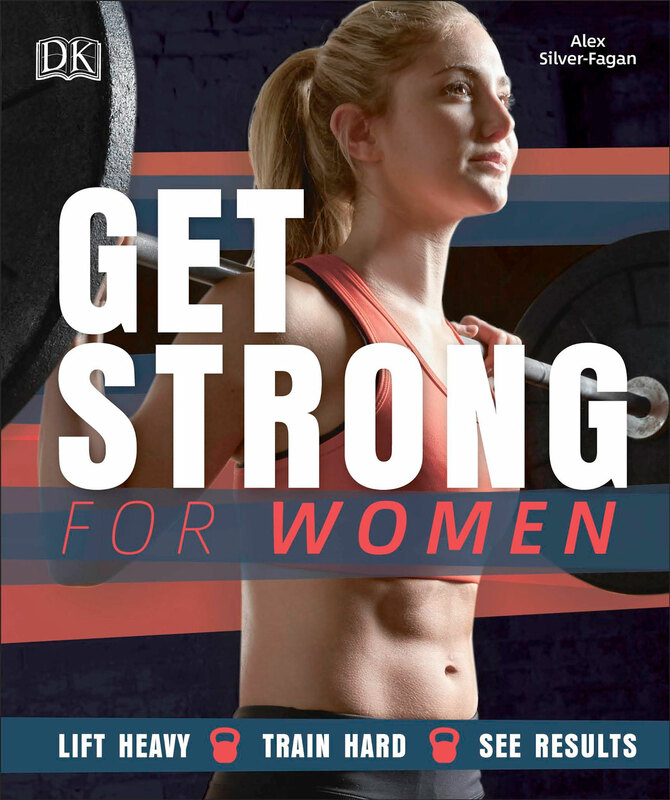 Practicing what she preaches, Alex focuses on building overall strength and full-body functionality by training in a variety of different fitness genres. Her relatable and laid-back approach to fitness reminds her clients and followers that with passion and dedication: you can do ANYTHING.